Audi R8 E-tron Now Production-Bound? 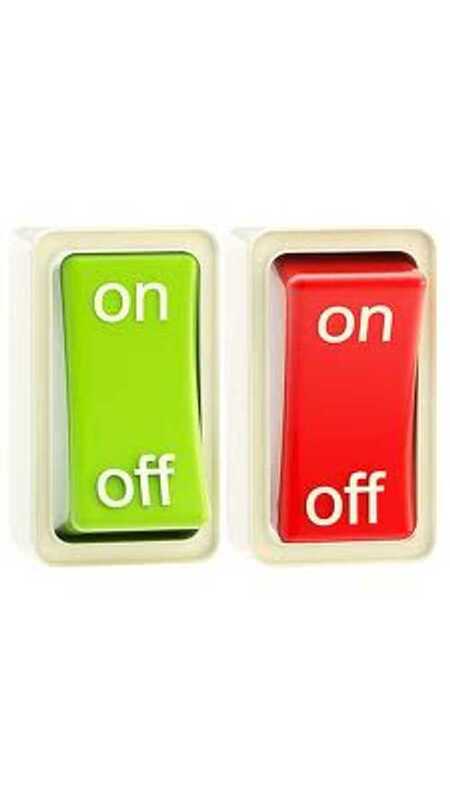 Is it "on" or is it "off?" Today, the answer to that question is "on." Of course, we're speaking of the Audi R8 e-tron—the vehicle that's been headed for production and then shelved perhaps a dozen times now. 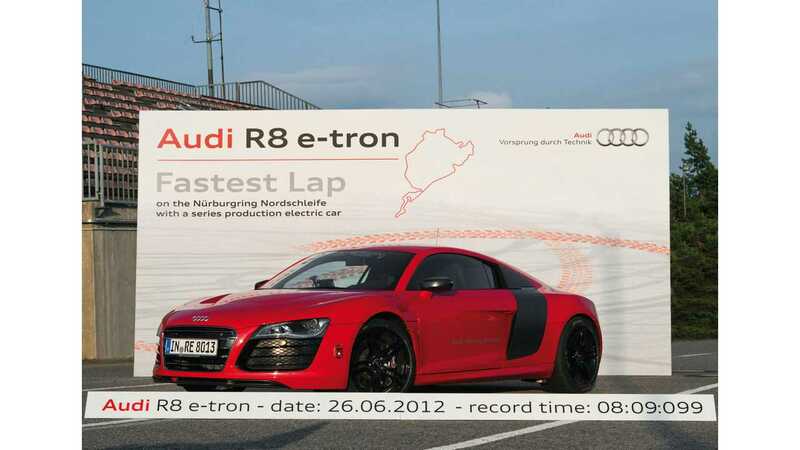 According to Autocar, the latest news is that the Audi R8 e-tron is once again bound for "limited-scale" production. "Citing recent advances in lithium-ion battery technology that has reportedly increased its range from an original 215km (134 miles) to close to 400km (248.5 miles), insiders at Audi’s headquarters in Germany suggest the R8 etron will now go into limited production during the latter half of 2014." Autocar credits "sweeping changes made to its research and engineering operations since the arrival of its new head, Ulrich Hackenberg" as the driving force behind Audi's latest decision to put the r8 into production. The "insiders at Audi" further hint that the r8 e-tron will feature "a new lithium battery technology featuring an alternative chemical process and, it is claimed, greater energy density than the original 48.6kWh unit." On numerous occasions in the past, Audi cancelled the R8 due to what the automaker stated was an unacceptable range of only 130 or so miles. If this latest battery breakthrough does indeed push its range to 250 miles NEDC, then perhaps Audi will move forward with limited production. We don't see this vehicle entering production in the "latter half of 2014" though. Perhaps 2016? Let's hope Audi proves us wrong though. In case you were wondering, the R8 is a two-seater, so even though its range and performance figures appear to be close to the Tesla Model S, the two won't be competitors.